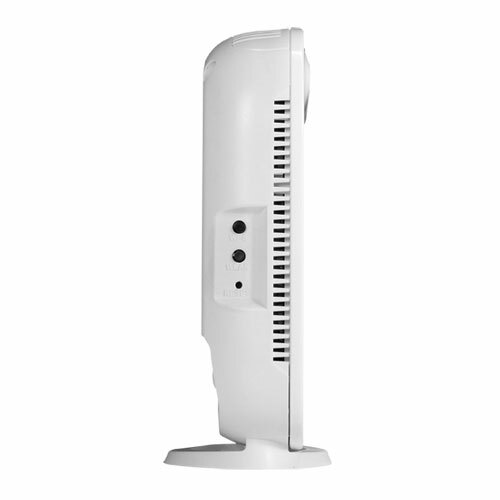 Comtrend’s VI-3205u is a Multi-DSL wireless IAD using the updated silicon platform that not only provides both ADSL and VDSL but also supports 5 Giga Ethernet ports. 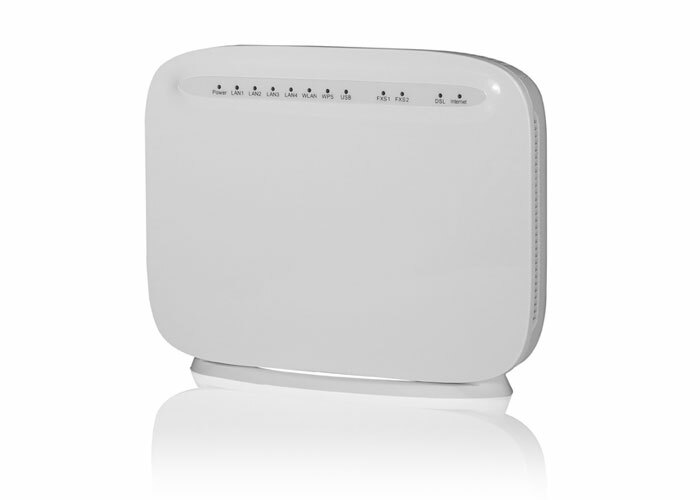 It supports WLAN 802.11n 2.4GHz frequency band and 802.11ac 5GHz Frequency band. Therefore, VI-3205u is designed for high speed applications and is suitable for triple play services. VI-3205u has 1 or 2 USB2.0 host ports for printer server, 3G dongle, HDD, SAMBA and DLNA. It also has two FXS ports for the VoIP service. In addition, VI-3205u follows TR-068 on LED indication and connectors, which can create a friendlier interface for the user to easily identify the status of VI-3205u.